Bullet the Blue Sky is one of the U2's most overtly politically toned songs. Although never released as a single, it is a fan favourite and U2 play the song nearly every concert The issues that the country of El Salvador had in the 1980's as a result of American interference are the behind the meaning and inspiration of the song. Each time U2 play it, they use it as a protest song in form of comments critical of war and the use guns. In more recent times Bono has used the song to address issues of religious violence. Bono went on to use the lyrical reference to bullets in the sky in U2's big hit, Vertigo. 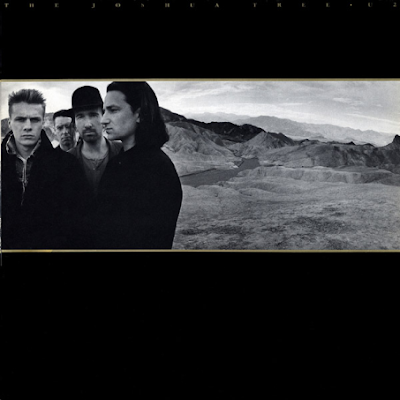 The line "In the locust wind, comes a rattle and hum" was clearly the inspiration for the title of U2's follow up album to The Joshua Tree, Rattle and Hum. Read more Joshua Tree Lyrics from U2! Check out With or Without You and the classis, "Mothers of the Disappeared". This song rocks live. INTO The arms of America.